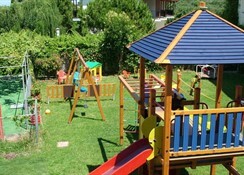 The Hotel Contessa is a simple but comfortable hotel, located in the resort of Argassi. This hotel has all the basic facilities with something for everyone. 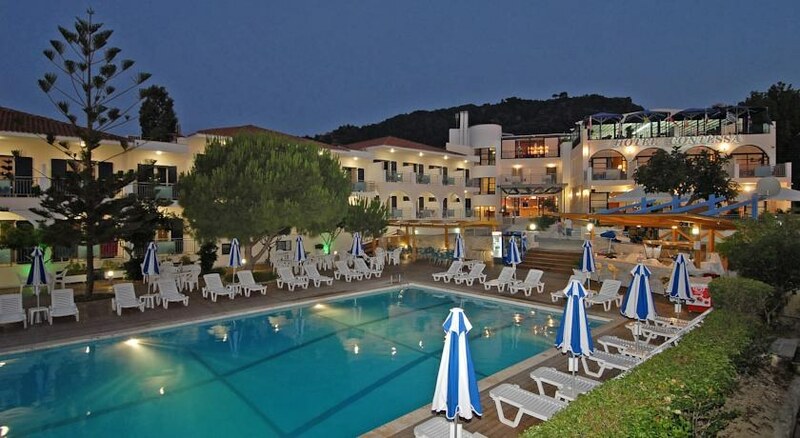 All amenities are close by with Zante town just a couple of miles away.